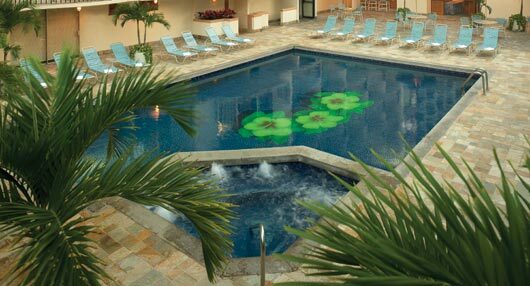 Thank you for visiting the former web page for Ala Moana Hotel. As of April 1, 2017, Outrigger is no longer taking reservations for Ala Moana Hotel. For any questions regarding current or future reservations, please contact the new management for this hotel. If you need help planning your trip to paradise, then look no further. 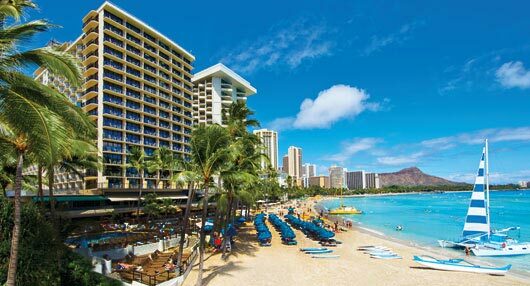 Check out our selection of hotels in Waikiki. 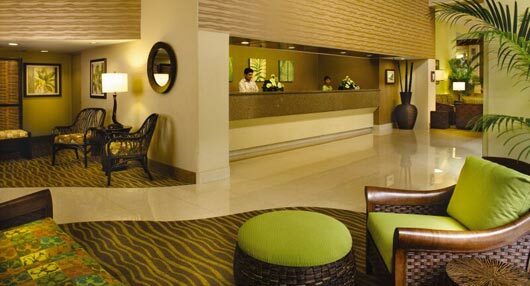 We’re serving up the best rate guarantee plus exclusive benefits for booking directly with us. 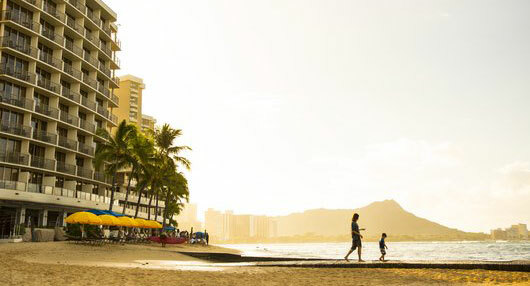 Whether you’re looking for beachfront resorts on the famous Waikiki Beach, centrally located family-friendly hotels, or vacation condos near shops and restaurants, there is an Outrigger for your every need.